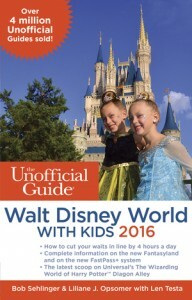 The Unofficial Guide to Walt Disney World with Kids 2016 is coming to a bookstore near you next month. We are celebrating the new arrival with a giveaway! 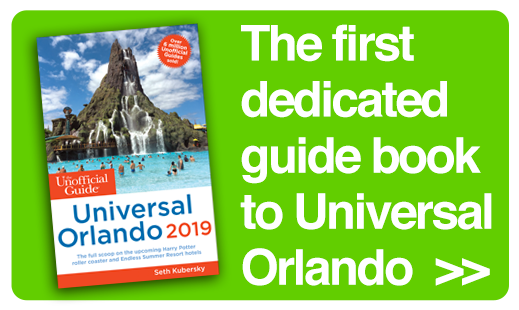 But first more about the new edition The Unofficial Guide to Walt Disney World with Kids The book is jam-packed with useful tips, great advice, excellent discussion, and practical travel knowledge gleaned from years of Walt Disney World travel experience. 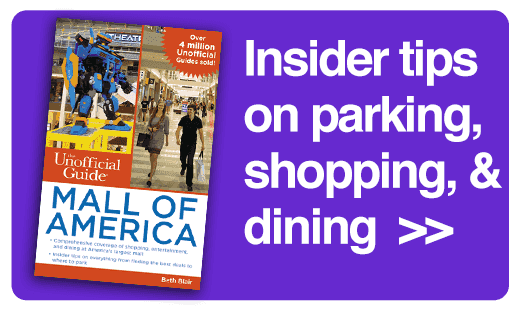 This guide digs deeper and offers more specific information than any other on how to enjoy the parks with children. Each attraction is rated by age group based on a survey of more than 40,000 families. Worried about a scary ride? There are fright-potential warnings for rides that are scary or rough. 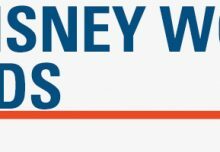 Also included are tips and stories from real families about their experiences at Walt Disney World, including tips written by kids for kids. 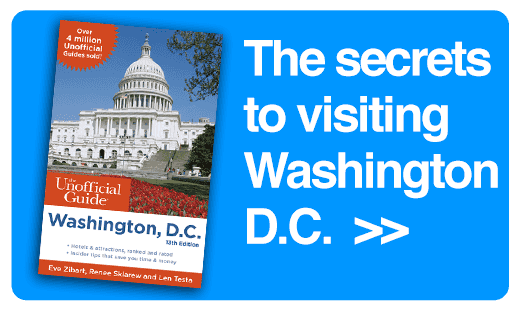 The book comes with field-tested touring plans that can save guests 4 hours of waiting in line on an average day. 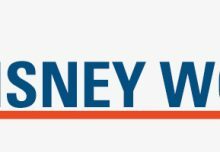 What’s New in the 2016 edition of The Unofficial Guide to Walt Disney World with Kids? Three new Unofficial Kids have joined the team, bringing the total number of advisors to seven. Check out all the great tips our United Kingdom-based crew, Alex and Kieran, have gathered. They are joined in their efforts by Ricky, who lives on a small horse farm in Westchester County, NY. 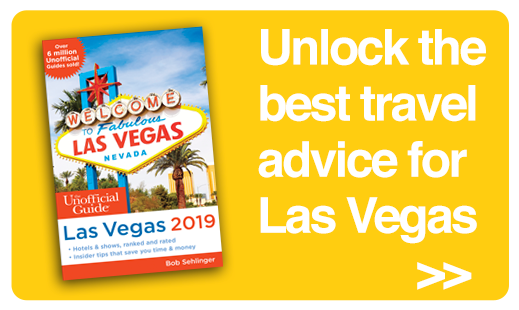 About the authors: Bob Sehlinger, a Lowell Thomas Award-winning journalist, is best known as the creator and producer of The Unofficial Guide series. Liliane Opsomer is a freelance writer and also one of the photographers to The Color Companion to Walt Disney World. 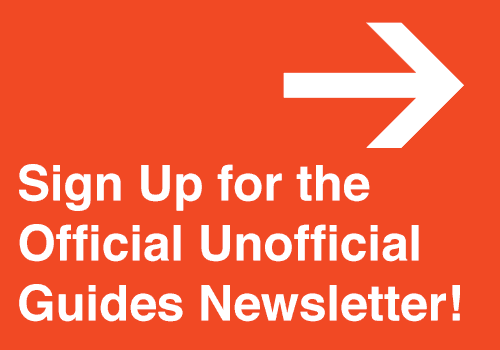 Len Testa leads the team at TouringPlans.com, the website and research arm of the Unofficial Guides. 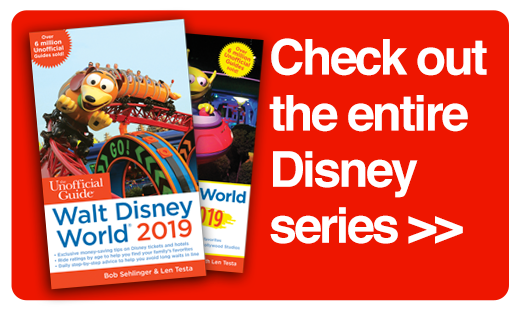 Len is also coauthor of The Unofficial Guide to Disneyland, The Unofficial Guide to the Disney Cruise Line and The Color Companion to Walt Disney World. Arrive early, leave a little after noon for naps and come back in the evening when it’s cooler and less crowded. Absolutely. That’s the best way to really enjoy. Watch ride POV on You Tube to show the child what to expect. Very good idea. There are lots of videos out there to get a good idea.